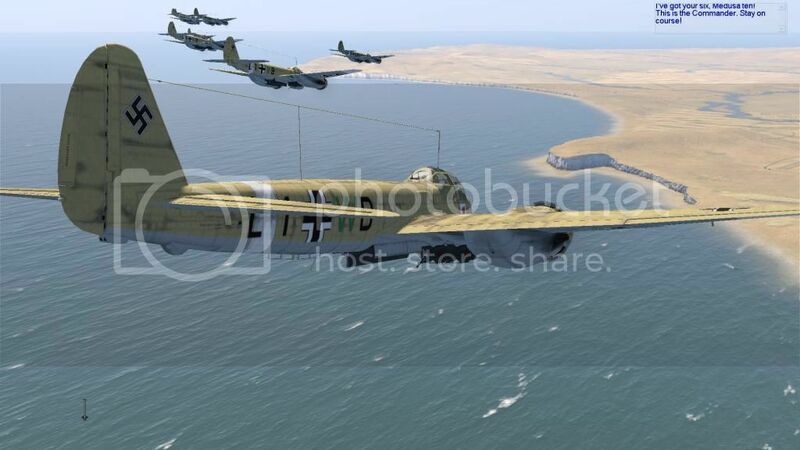 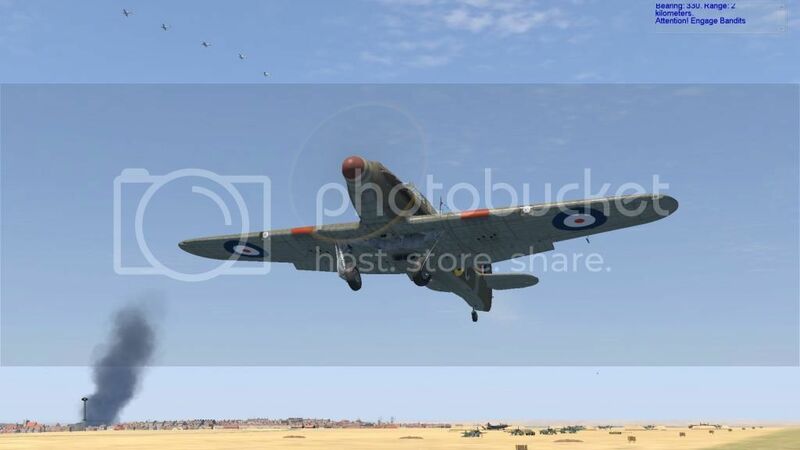 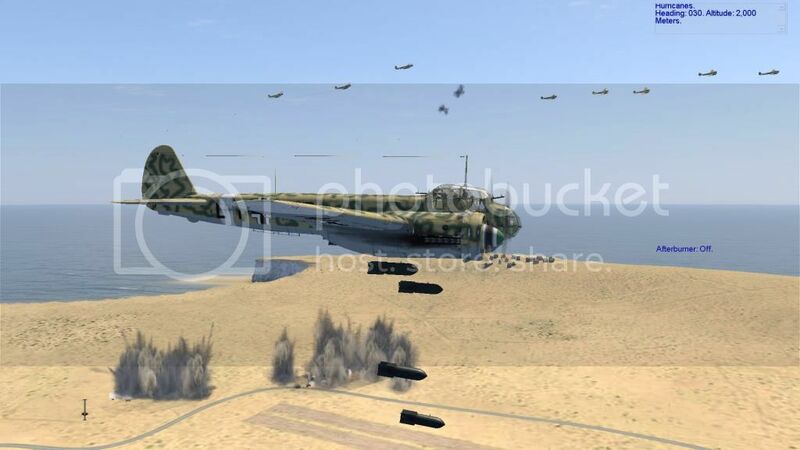 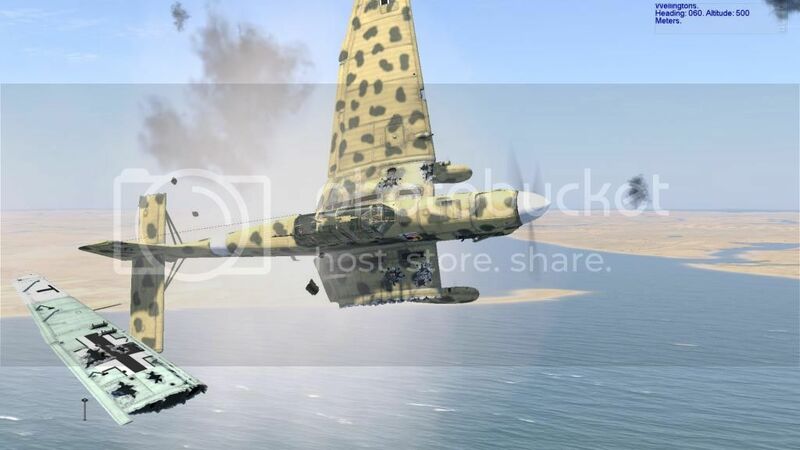 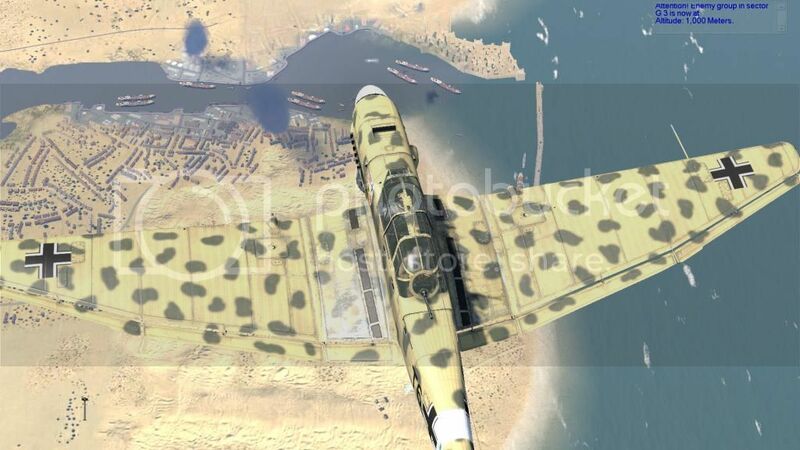 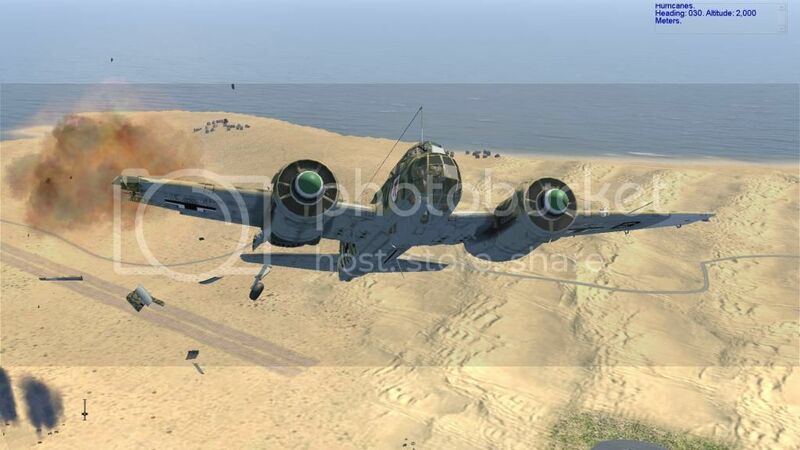 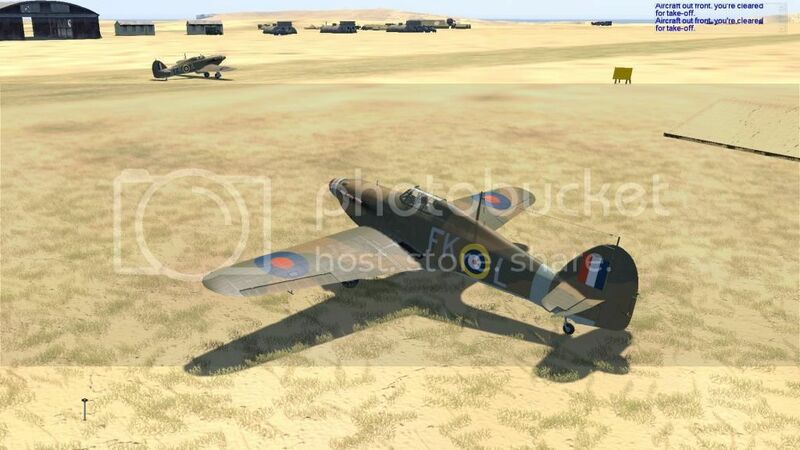 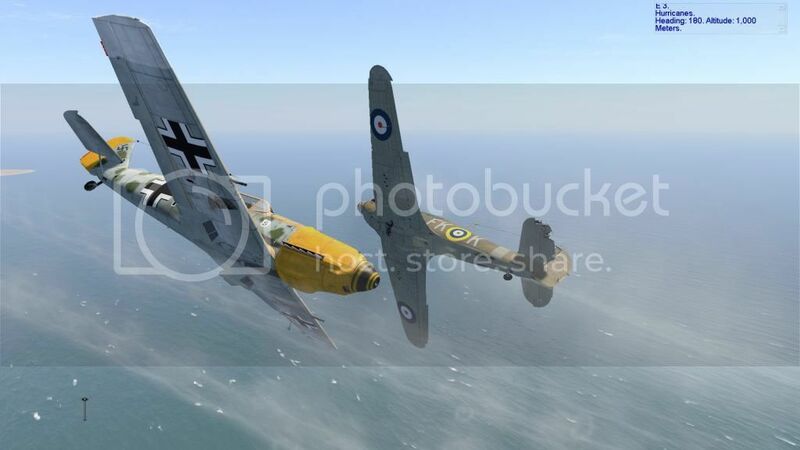 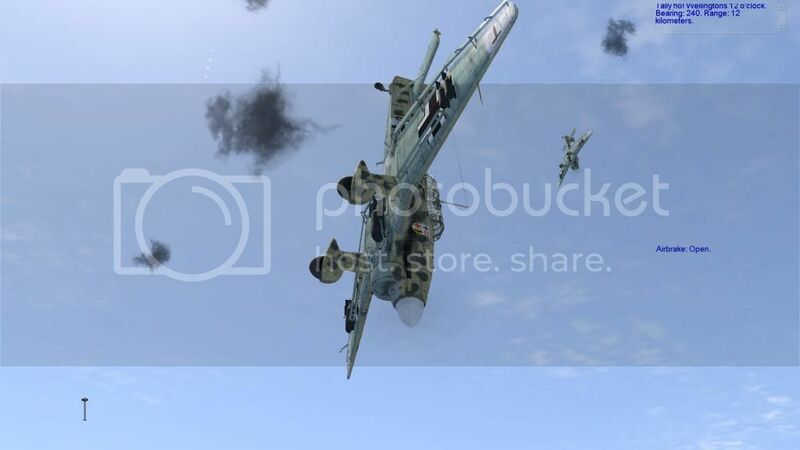 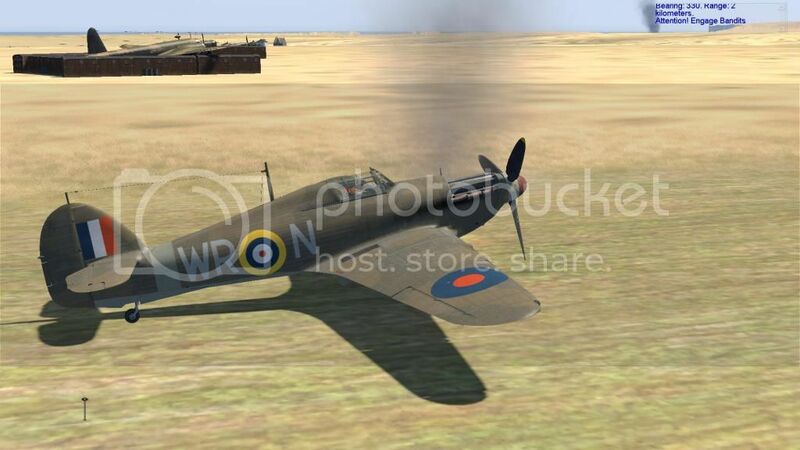 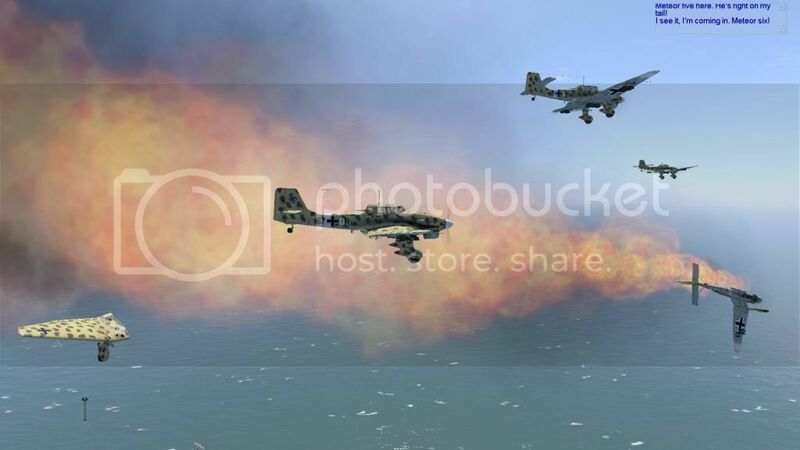 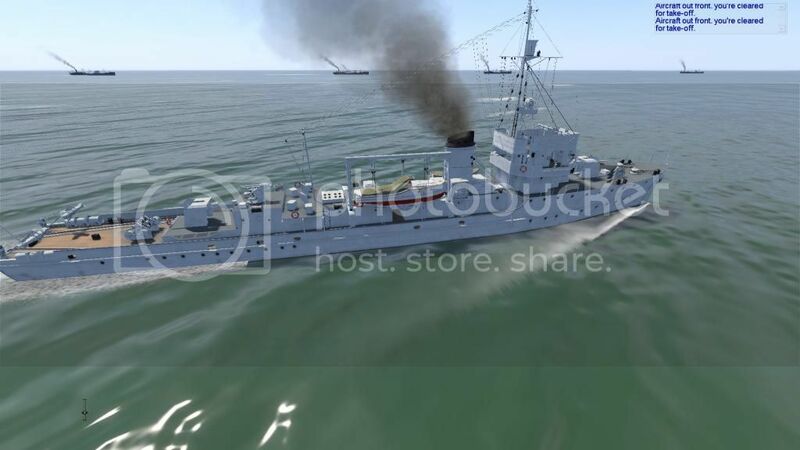 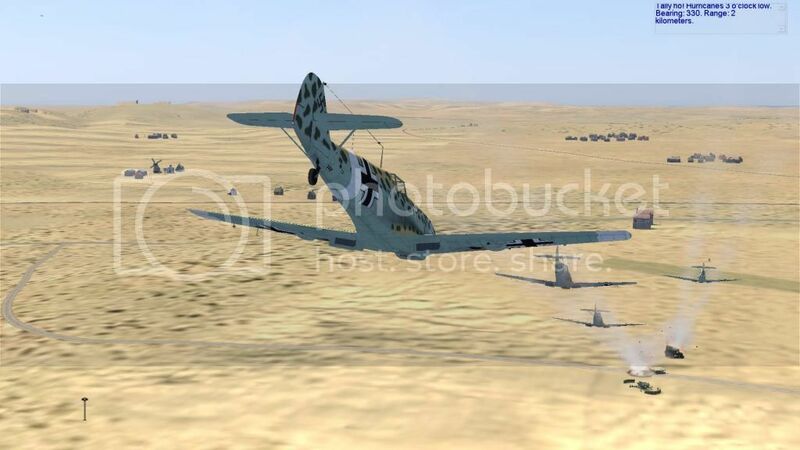 War Thunder Game Hub: Battle for Malta mission pack 2 released: mission pack 3 preview! 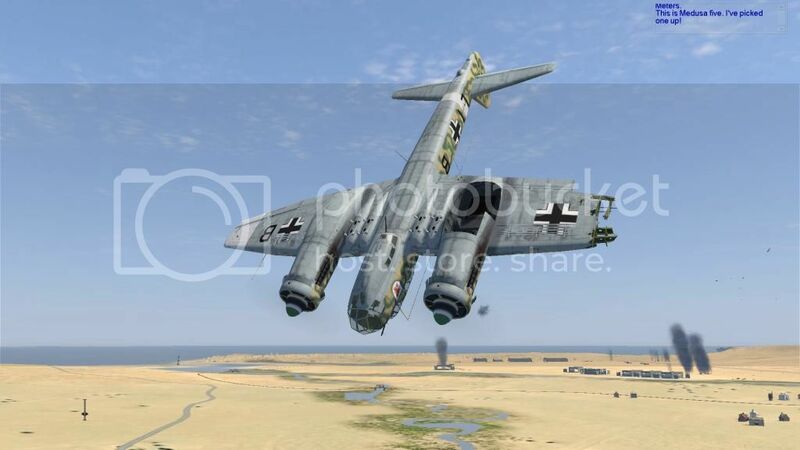 Battle for Malta mission pack 2 released: mission pack 3 preview! 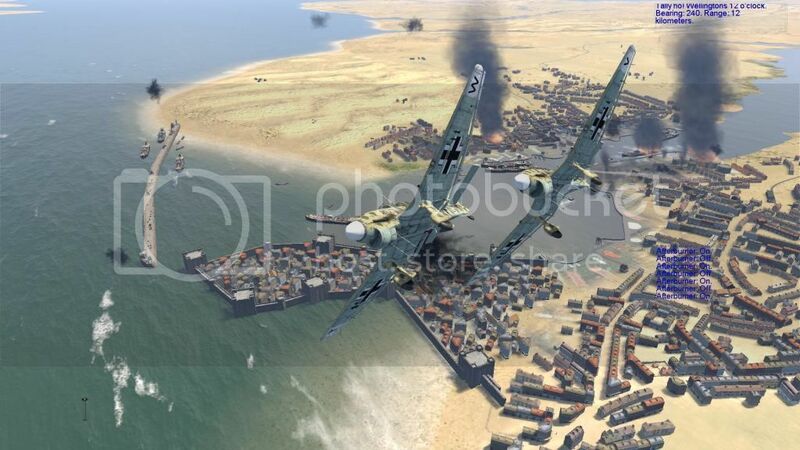 Valeriy Kucheraviy (V@sOK) and Fred Williams (Heinkill) have released the next chapter in their Cliffs of Dover mod, Battle for Malta. 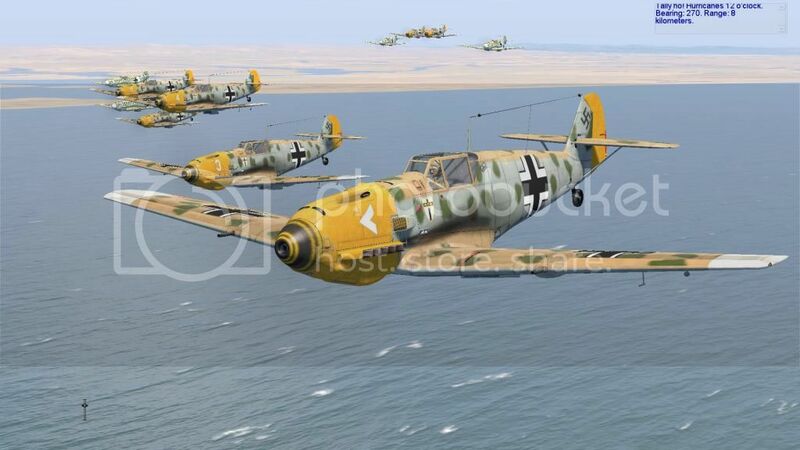 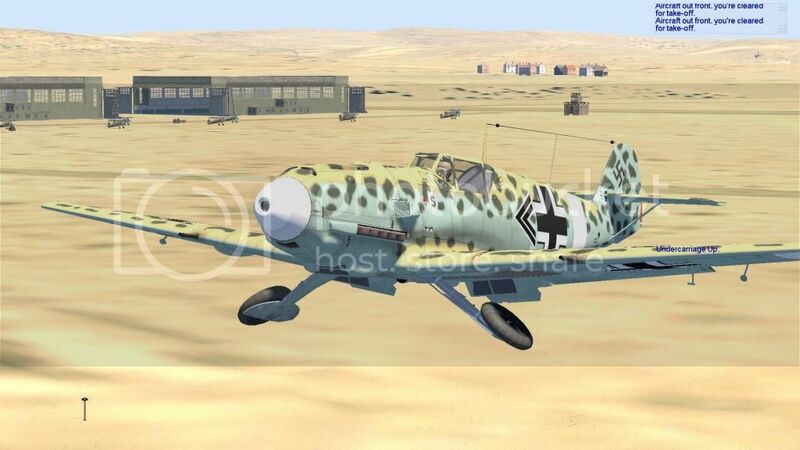 This now takes the Malta Mod to 20 missions, covering both the Italian attack, and now the arrival (then departure) of the Luftwaffe in early 1940. 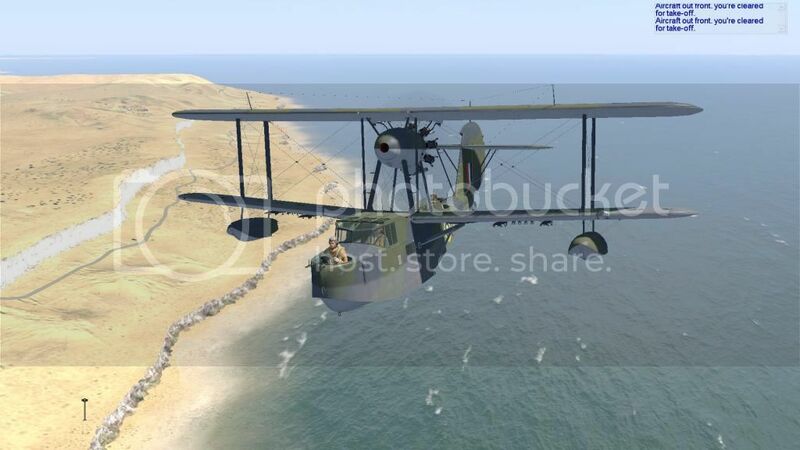 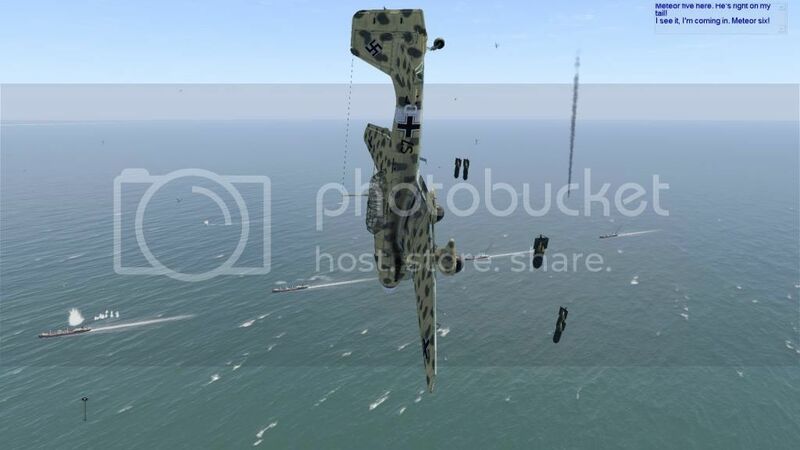 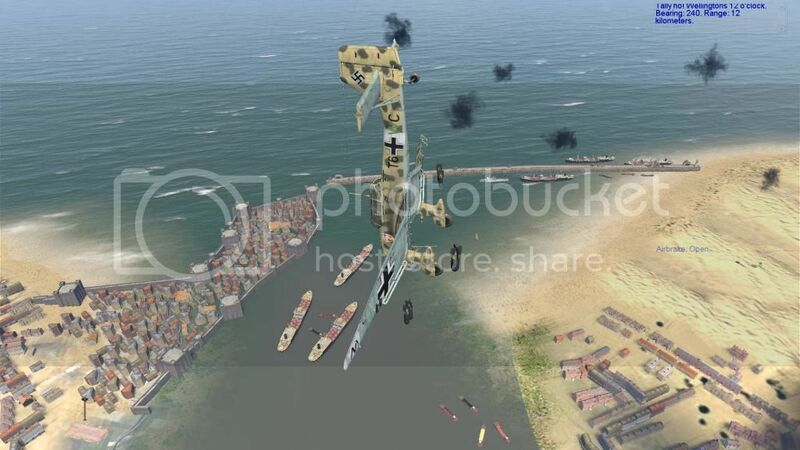 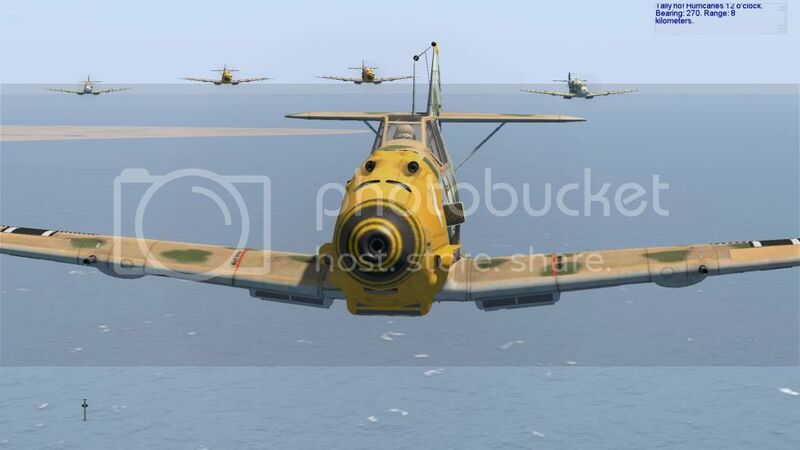 You will be able to either fly for the RAF, defending against the Luftwaffe and Regia Aeronautica, or the Luftwaffe, as part of Fliegerkorps X attempt to destroy the RAF as a prelude to invasion. 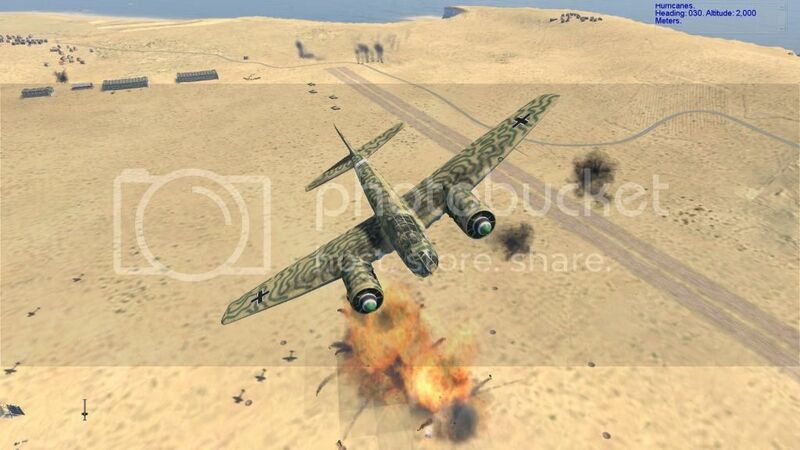 All missions are of course based on historical events of Jan to May 1941.